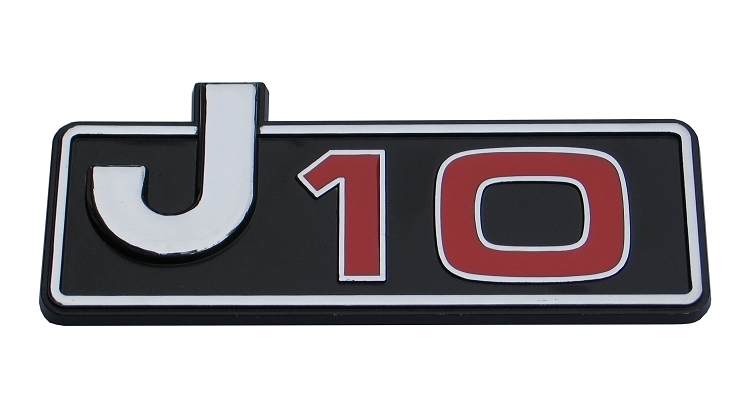 New Jeep J-10 Emblem! 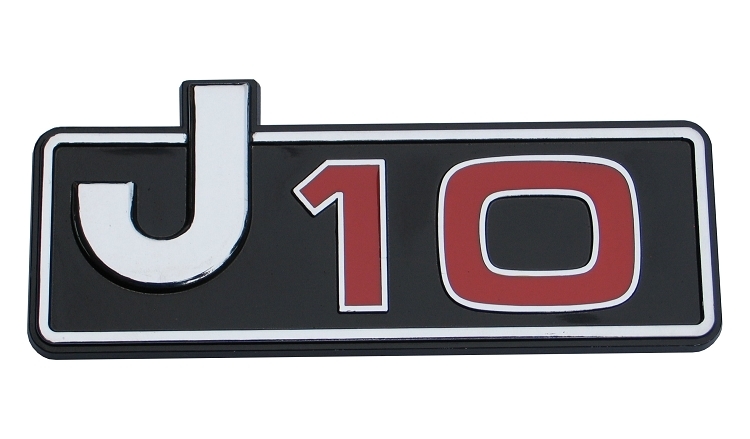 OEM Jeep Part Number 5452020 / J5452020. Constructed of high quality plastic, and comes with adhesive tape pre-installed! Q: Does this come with one or two emblems?